Willowpiggy.co.uk Stampin' Up! 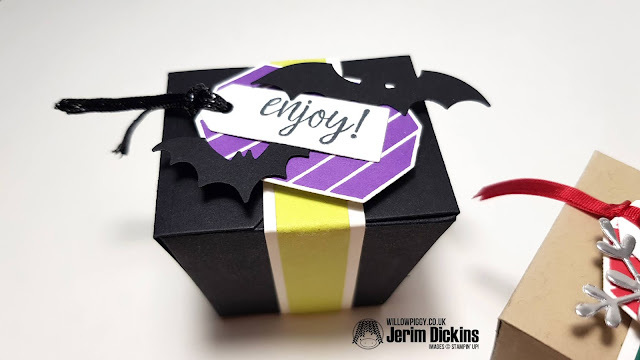 Independent Demonstrator - Jerim Dickins: 2018 Holiday Catalogue launching Kit/Takeout Treats boxes - ft. Spooky Bats Punch- My girl loves it! 2018 Holiday Catalogue launching Kit/Takeout Treats boxes - ft. Spooky Bats Punch- My girl loves it! 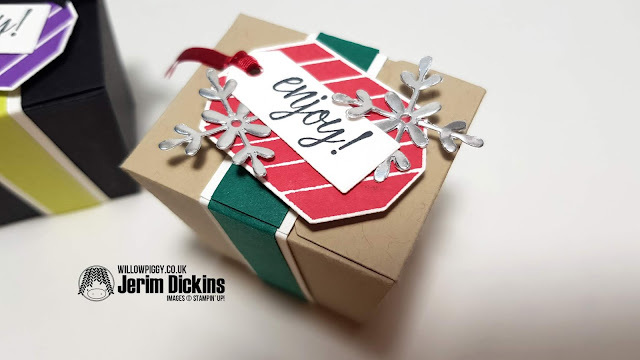 I am back with a project using from New Stampin' Up! 2018 Holiday Catalogue. I've busy to make kits and package for new catalogue for customers and my team members! this project is one of kit that I've sent out with New 2018 Holiday catalogue. 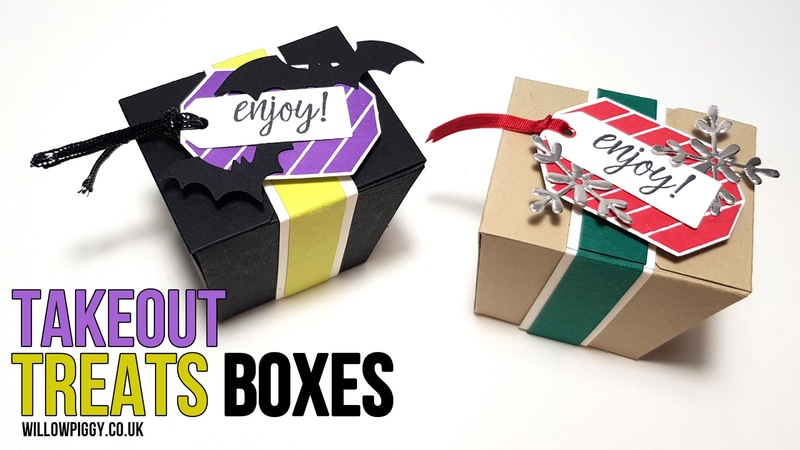 This finished box has lots of room that you can fill up lots of sweeties for Halloween, Christmas or any occasions!! I've only prepared for basic cuts, you can simply add partially die cuts or stamping. I filmed a process video to show how to make this card. I am finally back from long - Holiday!